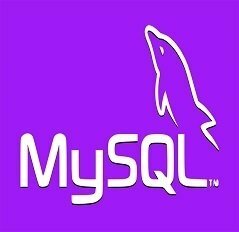 This blog post provides a step by step procedures to install MySQL Server on Ubuntu 14.04 machine. This blog post provides a step by step procedures to create a new user in MySQL Server and grant privileges. This blog post provides a step by step procedures to connect MySQL Server with Java client and also shows which libraries (jar files) are used to connect MySQL.